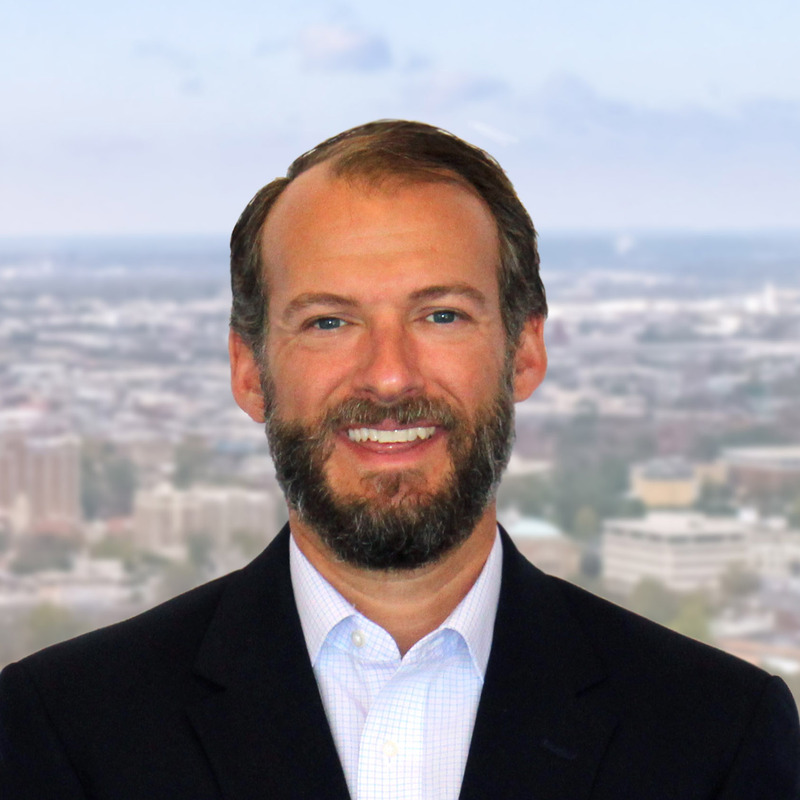 Tanner Sumners is Vice President of the Transaction Services Group, specializing in Office Leasing and has been with Harbert Realty Services since 2003. The Transactions Services Group is responsible for brokerage, sales, tenant representation and leasing the company’s office portfolio. Mr. Sumners represents both Tenants and Landlords with a total inventory of over 1.5 million square feet of Class A office space in both the Birmingham and Montgomery markets. His total transactions over the past three years have totaled over $50 million. Prior to joining HRS, Mr. Sumners worked with a commercial real estate company in Montgomery, Alabama. Mr. Sumners graduated from the University of Mississippi in 2001 with a Bachelor of Arts in Psychology. Mr. Sumners sits on the board of the National Association of Industrial and Office Properties.